Individually made for you with a choice of door and windows. A solid addition to any home. An substantially built garage. 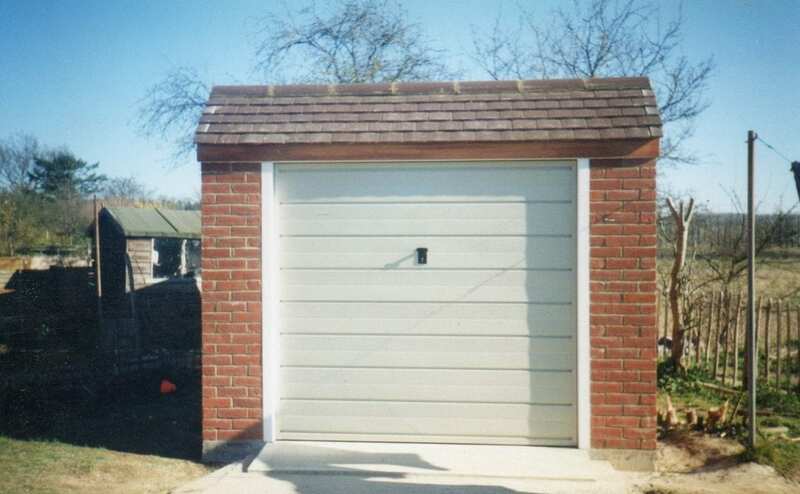 Timber or up and over door options on all of our garages. We always get the bricks to match your house so it doesn’t look out of place.